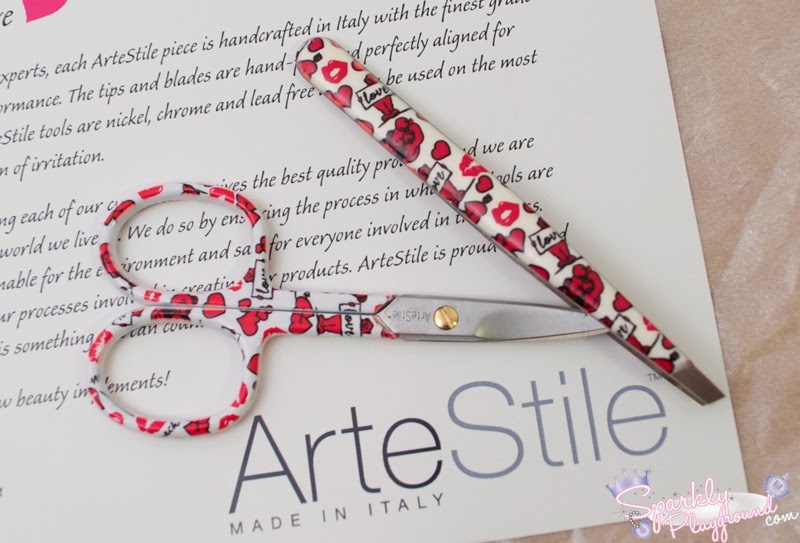 Recently, the ArteStile team sent me a pair of their tweezers and nail scissors to try out! Below I decided to do some mini reviews for you for my initial reactions and thoughts! Available at www.artestile.ca OR www.artestileusa.com and Amazon.com. 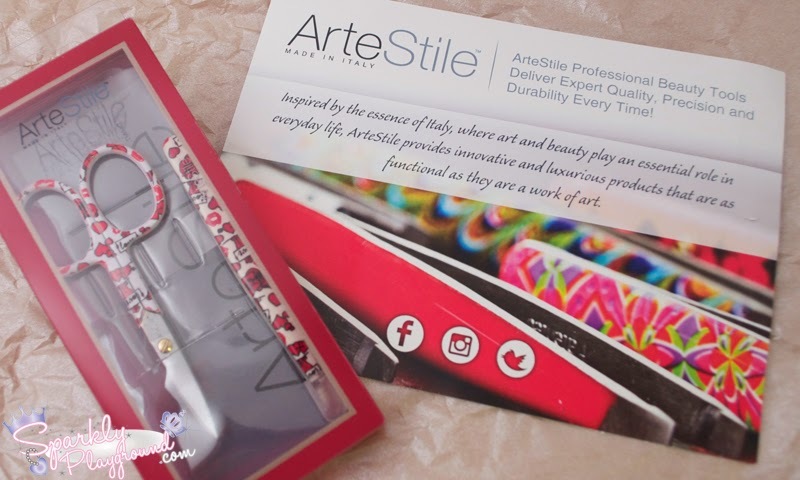 In Canada, ArteStile is available at amazon.ca, shop.ca, BestBuy.ca, TheShoppingChannel.com with more retailers in Canada/USA currently on-boarding the brand for launch this Fall/Winter. I adore the packaging and I love that because of the baked enamel finishing, the edges doesn't cut my hands as I use it. I like that the tip is extremely precise, I've never missed a single hair using these tweezers. I hope they come out with more cute designs! The only downfall would be the price as I noticed that it's rather steep compared to competitors such as Tweezerman. Again, I adore the packaging however I was rather disappointed in this product as I noticed the blades were not precise enough for me to get to cuticles around my nails. Although they are aligned perfectly, it just did not deliver the results I had hoped for. It may be suitable for those with VERY hard and thick cuticles but certainly not for the average women's hands. This is a product I don't recommend. Finally, I've been provided with Coupon Codes! Shipping to Canada is $9.99 so the first coupon code is essentially free shipping!